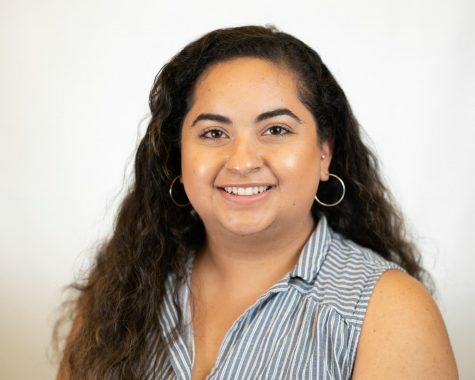 I am Myrka Moreno - Digital Media Management, Journalism minor and Social Media Editor at Hilltop Views. This is my senior year at St. Edward's University. I previously worked as the News Editor at Hilltop Views in the Fall of 2017 before studying abroad in Angers, France. I enjoy writing for all secti0ns but have a special interest in culture pieces and profiles.